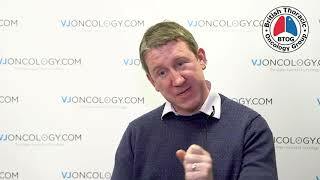 How is smoking cessation best integrated into screening programmes? 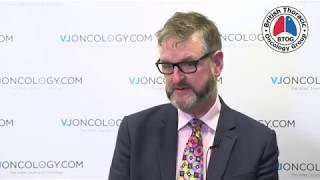 What is the impact of lung cancer screening on smoking behaviour? 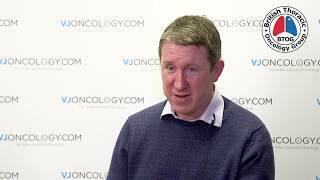 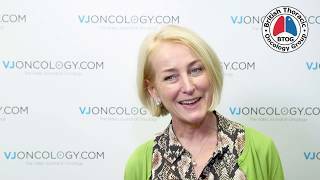 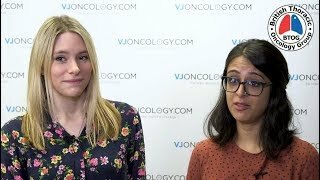 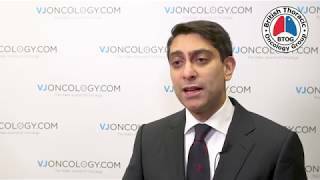 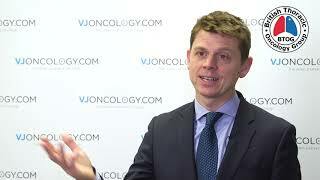 Lung cancer screening in the UK in 2019: where are we now?